Schema Therapy School (STS) is dedicated to offering high quality schema therapy training and supervision to individuals wishing to become accredited schema therapists and to those wishing to expand their clinical repertoire with schema therapy ways of working. 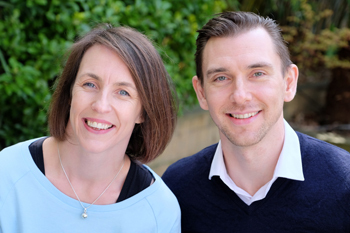 STS is co-directed by Dr Helen Startup and Janis Briedis who are experienced NHS and private sector clinicians. 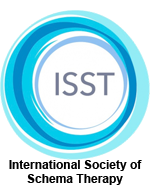 STS has a number of skilled schema therapy supervisors and trainers connected to our program all of whom share our ethos and commitment to quality teaching and training with the ultimate aim of providing the best care possible to our clients. We offer a full residential accreditation programme comprising workshops and supervision, as well as a series of specialist one and two day workshops. 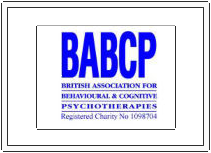 We also offer tailor-made workshops to organisations requesting specialist schema therapy training. Helen and Janis have a shared passion for improving therapeutic outcomes for those with more complex mental health struggles. In keeping with the schema therapy model we are committed to providing training that is experiential in nature, driven by care and compassion, and grounded in the available evidence base.